Multivitamin for children above 3 years old. 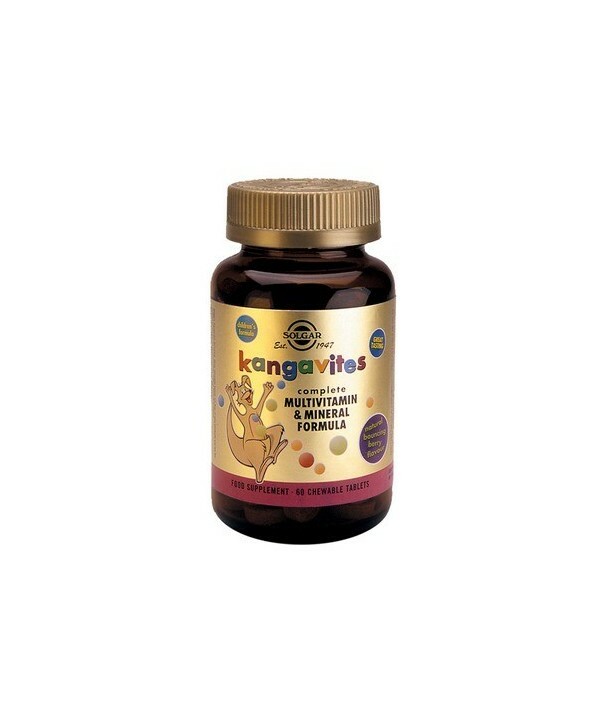 Contains a great combination of vitamins and minerals enriched with lecithin and fruit- vegetable powder (carot, beetroot, strawberry, apple, broccoli, apricot) citrate bioflavonoids, carotenoids and rosehip. Specifically designed for juniors, according to the latest scientific knowledge and data. The formula was created taking into account the development needs of children and aims at strengthening of good health for the subsequent years. In chewable pleasant tasting berries or tropical fruits. 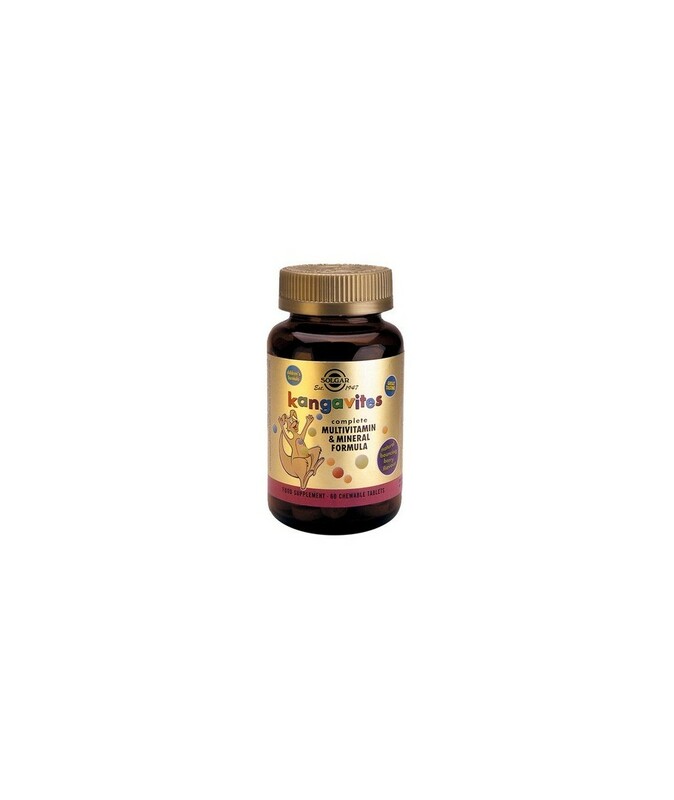 Directions for use: As a food supplement for children 3 to 5 years of age, take one (1) tablet daily, for ages 6 years to adult, take two (2) tablets daily, preferably at mealtime, or as directed by a healthcare practitioner.